﻿﻿﻿ONLY 2 DAYS A WEEK LIVE CLASS REQUIRED! Live: Sunday & Monday 9:00- 4:30 & 4:30-5:30 for those who do not have perfect attendance. YOU MAY START THE MASTER CLASS THE SAME DAY YOU GRADUATE FROM THE BASIC CLASS. We are an Esthetician School in Richmond Virginia with Master Esthetician Classes. The Master Esthetics course is designed to meet the requirements of licensure. 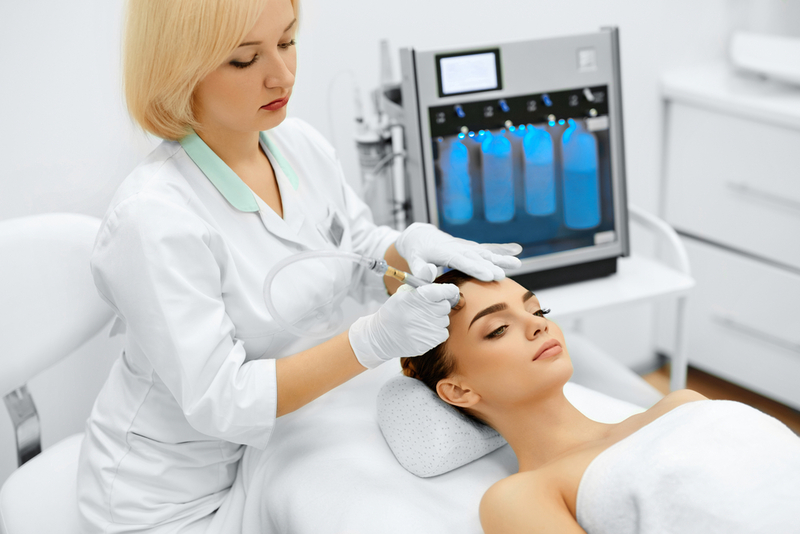 Virginia regulations require you must have taken the basic program prior to beginning the master esthetician program. 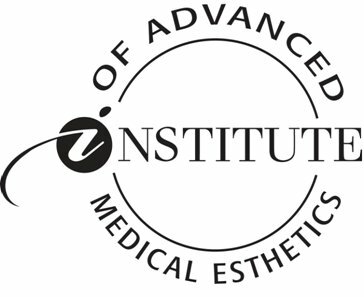 IPL Device training (non laser) - no additional charge & is a great value!